If you’re trifling through the internet to find the best iPhone X waterproof cases? Then, you need not to look further. As we have just compiled the perfect list for you. 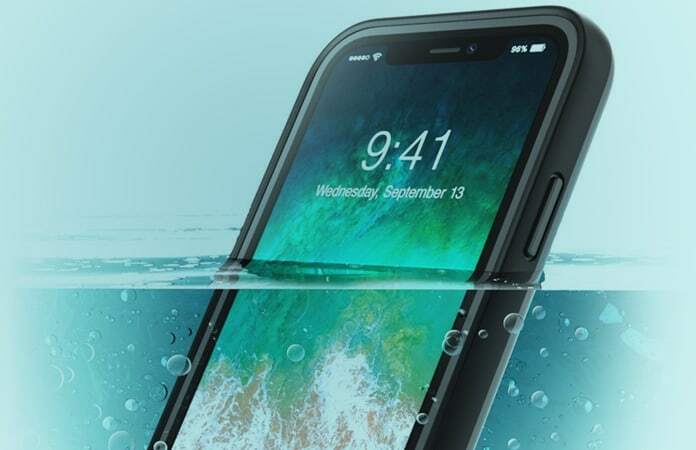 This list of iPhone X waterproof cases gives you a durable, robust design with different prices. What Do We Mean When We Say Waterproof? So many of the new generation of smartphones claim that their hardware is waterproof. Though on paper they’re right but technically the device is only water resistant. This is the same case with the Apple’s new iPhone X. The iPhone X has an IPx7 rating which, is the water resistant rating. It states that the iPhone X can resist water immersion up till 3.3 feet with a duration of half an hour. Hence, your iPhone X can easily withstand and would not be damaged under the rain, water splashes, using it in the shower or even swimming. Next rating to IPx7 is the IPx8 which is, as of writing this, is the highest rating for water resistant for consumer products. There is in fact higher rating the 9K but it used against the water jets. So an IPx8 can be immersed under water till 2 meters for a good hour. 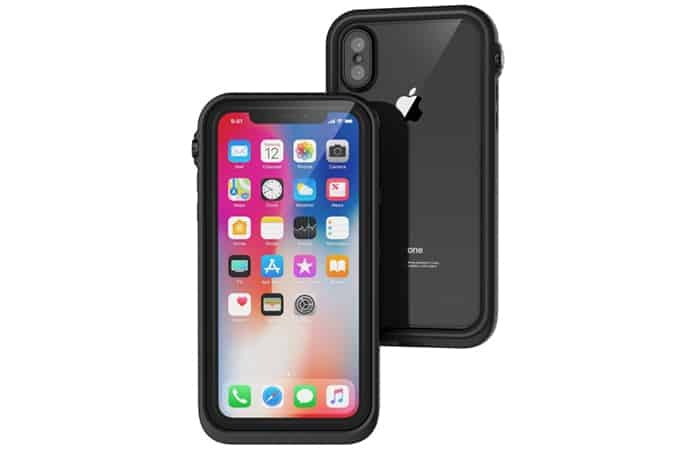 If you use IPx8 iPhone X waterproof cases and with the iPhone X’s own protected body, the device would be fine. But it does not mean that you can go diving more than 8 feet. Now, this is one of the best iPhone X waterproof cases that you can use. 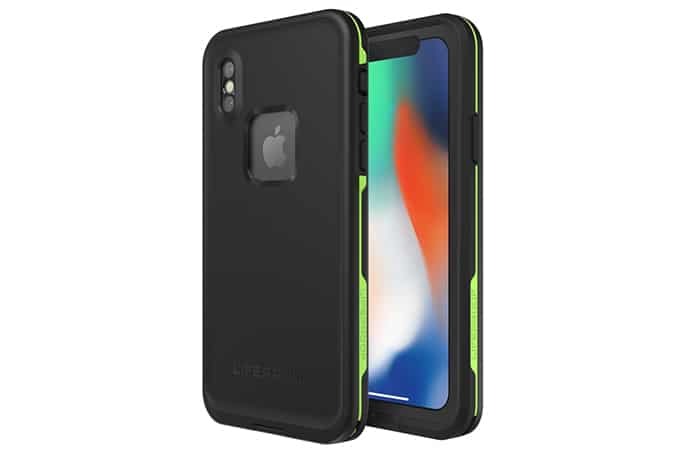 It is the most recommended iPhone X case. You can even use this case for snorkeling and take amazing under water shots. It has an IPx8 rating and they claim that you can take your device down to 6.6 feet for 1 hour. The case has a 1-year warranty and also comes with a pre-built cover. 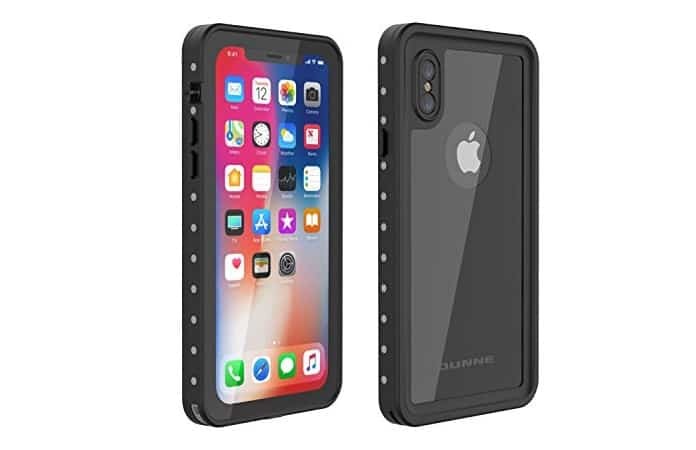 Like the other iPhone X waterproof cases, the I-Blason Aegis case also comes with a rating of IPx8 and cover all the ports. Though they do brag about their shock-absorbent and dual-layer protection design. So your iPhone X is protected both on the land and under water. Many iPhone users also recommend Catalyst case for its durability and functionality. They are known for making reliable and tough waterproof cases for the iPhones. 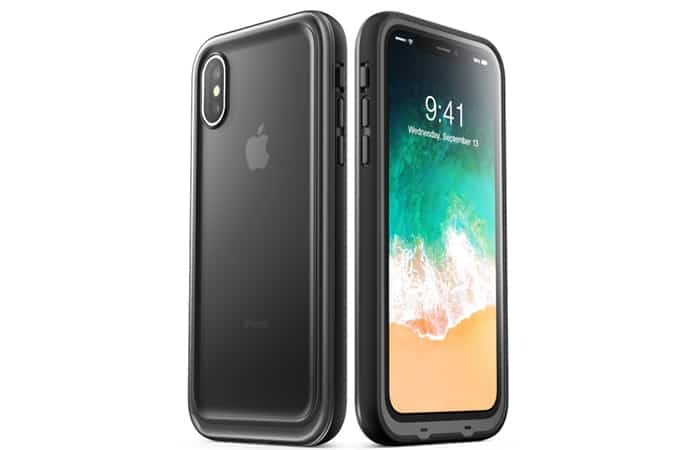 One of the biggest features compare to other iPhone X cases is that the Catalyst can withstand water immersion up to 33 feet. It has a built-in wrist lanyard and a screen protector with military grade shock protection. 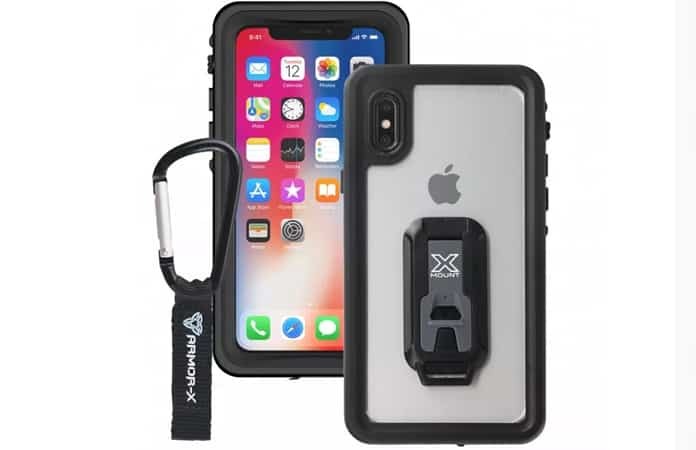 If you frequently need to attach your iPhone to your belt, car, bike, or armband, then the Armor-X case has a built-in mounting system on the back of the case. It comes with an IP68 water protection standard, which means it’s safe in water up to 6-feet (2m) for an hour. It’s prepared to survive a drop, dirt, shock, and snow. It comes with a great screen protection and a waterproof carabiner as well. Now, if you’re looking for a cheaper option for the iPhone X waterproof cases. Then, OUNNE is the one for you. The brand claims that you can use your device up to 10 feet of immersion under water. The case comes in two separate pieces one for the front and the other for the back that can be snapped back into one case. The case covers all the ports of your iPhone X. Let us know in the comments below which is your favorite iPhone X case?